At the Glasstec expo to be held in Düsseldorf from 23 to 26 October 2018, Marabu will unveil two new screen-printing inks for glass decoration. It will also display a single-component ink – Mara® Tech MGO – for glass and metal applications that is unique in character worldwide. 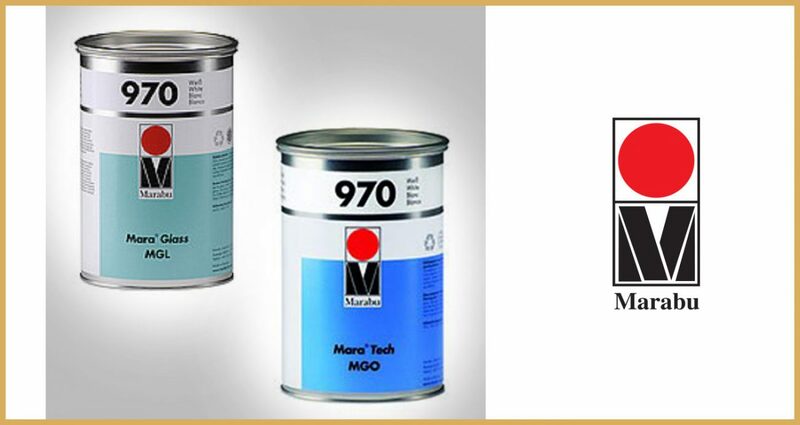 According to the company, Mara® Tech MGO, the baking ink can be used for both screen and pad printing. 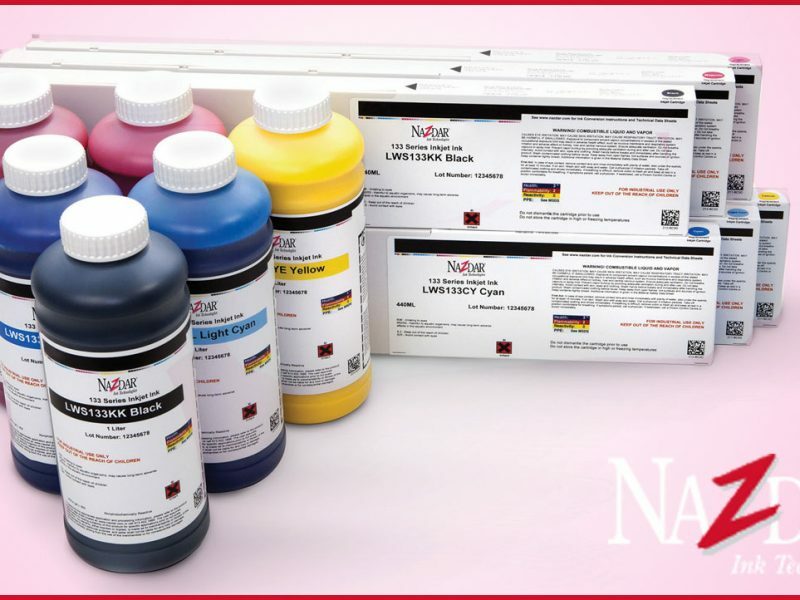 The ink is ideal for printing on the first and second surfaces of flat and container glass. It is particularly suitable for the food and personal-care product industries. Marabu will also display UV-curable and solvent-based inks such as Ultra Glass UVGL and Mara® Glass MGL for printing on glass touchscreens and touchpads. The company has developed the new two-component Mara® Glass MGLA for printing on second surfaces, i.e. on the back of the substrate – this is for outdoor applications, including door intercoms, ticket vending machines, streetlight management systems (e.g. at airports or in pedestrian zones), and boat control systems. 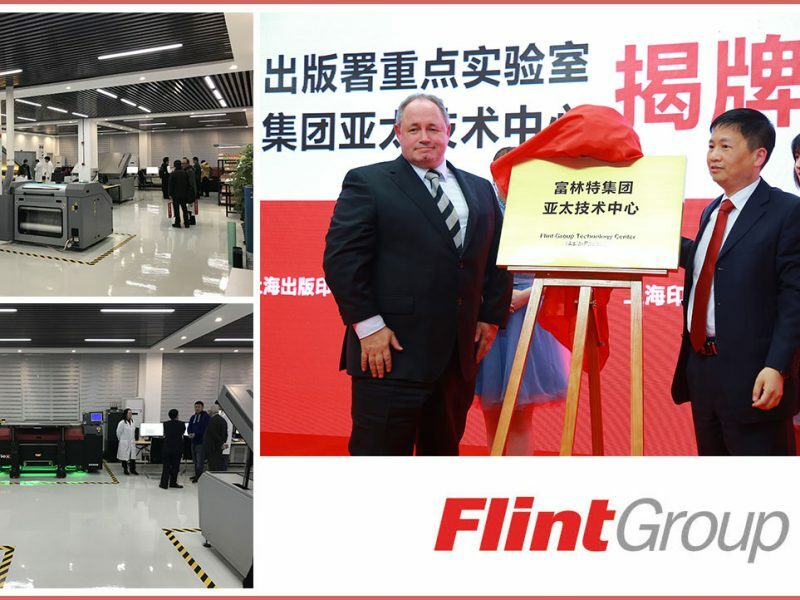 The company will be showcasing its solvent-based screen-printing ink Mara® Glass MGL, and its pad-printing solution Tampa® Glass TPGL, which can be used as a four-colour system. For both screen and pad printing, MGL and TPGL are compatible with diverse substrates, and deliver brilliant, precise colours. Three-dimensional effects are both tangibly and visually attractive. Marabu has developed an attractive alternative: its UVGL-RH/-RL ink can be harnessed to create tactile effects that could previously only be achieved via moulding. A thick-film coating is precisely applied to a screen-printed design on flat or container glass – exactly matching the existing contours. It is then cured with UV light. 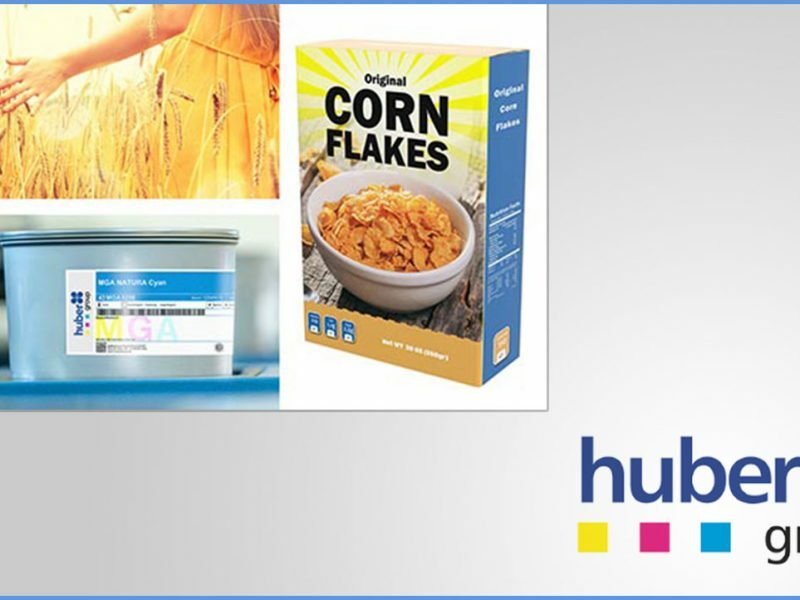 Inkjet inks can be employed for custom decorative elements on flat and container glass. Marabu’s Ultra Jet DUV-C is suitable for printing diverse glasses and bottles. Direct printing is used for custom decorations on beverage bottles, plus for high-quality fragrance bottles and decorative objects. Flat-bed printers are employed for flat glass. Further applications include advertising materials and interior design (e.g. kitchens and furniture). In addition, the ability to print on the second surface is attractive for industrial customers, for example for the manufacture of touchscreens. In this context, the combination of screen and digital printing is increasingly important – designs can be produced via digital printing, for instance, followed by a blocking layer applied via screen printing. The company will also present its Mara® Shield liquid coatings that can be leveraged to prime, finish or protect high-quality digital prints. In the case of Mara® Shield UV-CGL inks, they can be harnessed for roller-coating large areas of glass.